God is addressing the brokenness in this world. He’s bringing about a new day. As people who have been rescued from sin and death by the love and mercy of God, we take seriously our call to join God in his ongoing work. He’s made us in his image, so that we can join him in his mission to address the brokenness in this world, and make all things new. God has placed his creative and compassionate force within us. We are people of calling and purpose. We are recipients of God’s kindness and love — and we embrace our mission to not only receive those gifts, but also to distribute them to those around us.  For the Glory of our King and the good of his creation, we are joining God in the renewal of all things. If you join God in the renewal of all things, you'll join him in the renewal of small things. What could that mean in your house, neighborhood, workplace, or school?